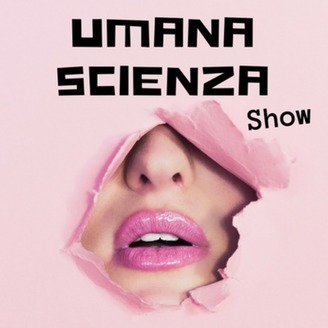 https://bit.ly/2vlzx9b - LA SECONDA STAGIONE E' UMANA SCIENZA LEZIONI | NUOVI EPISODI + ROBOTICA EDUCATIVA. E' UMANA SCIENZA LEZIONI | https://bit.ly/2vlzx9b SCIENZA, TECNOLOGIA E NUOVI MEDIA PER L'EVOLUZIONE E L'AVANZAMENTO UMANO. EPISODI IN LINGUA INGLESE ED ITALIANO. 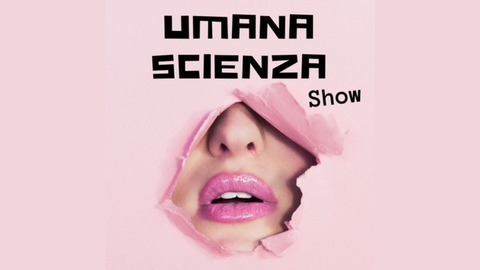 WWW.UMANASCIENZA.IT SELECTIVE POINT OF VIEW| WWW.UMANASCIENZA.IT | SCIENCE-TECHNOLOGY AND NEW MEDIA| ITALIAN-ENGLISH EPISODES. ITUNES: https://apple.co/2z5NUA3. SELECTIVE POINT OF VIEW | WWW.UMANASCIENZA.IT There are twenty thousand extrasolar planets waiting for human exploration, it is information coming from the telescopes in orbit. What else could we discover with more sophisticated instruments? In the episode I speak of observation of the sky and Bot, the humanoid robot that accompanies us in podcast, has created a curious cosmic simulation. ITUNES: LINK: https://go.nasa.gov/2LbRZVz - First TESS image https://bit.ly/2KLaFOA - Kengoro idraulic robot Music: http://freemusicarchive.org - Creative Commons Attribution-ShareAlike 4.0 - Reach for Success | Scott Holmes; So Easy | Jahzzar; Look Inside | Jahzzar; Please Listen Carefully | Jahzzar; Voyage 1 – Waterfall; The Kyoto Connection; The Music in You| The Kyoto Connection.